We already know the importance of increasing email subscribers in order to maintain user interaction with our website over time! Different strategies are applied by every blogger and website owner to gain subscribers. 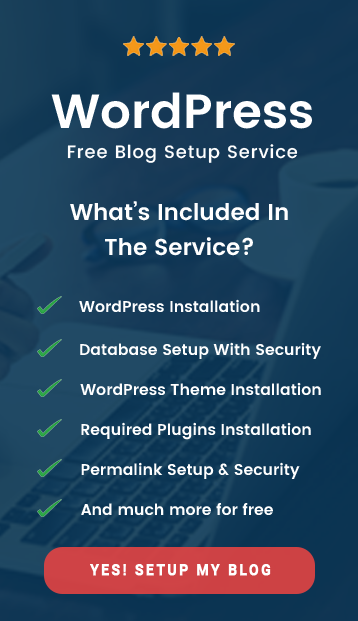 One of them is through signup popup form which helps you to connect with your website visitors by offering them WordPress freebies, guides, courses and more. Now, you need a powerful and fully functional lead generation WordPress plugin..
..well, here comes MailOptin to your rescue!! Starting with MailOptin introduction let’s clear out – What is MailOptin? MailOptin helps you to create opt-in forms for your WordPress website. 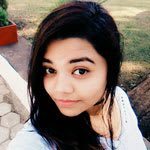 It supports several best email marketing service providers like ConvertKit, MailerLite, Drip, GetResponse, Aweber, and many more. In case if you don’t have any email marketing service yet! You can use the Lead Bank feature from the MailOptin dashboard to capture your leads right into MailOptin. To help you generate more leads MailOptin provides you multiple choices to place your subscription forms. Notification bar – sticks on top or bottom of your website. A good way to maintain user interaction with your website without annoying them! Lightbox Popup signup form – WordPress popup opt-in form is a great way to build your email list subscribers by offering them Freebies, courses, and guides. Track user behavior and open up your popup form at the right time! Slide in email opt-in form – launch a scroll trigger box for WordPress to grab user attention. MailOptin slide in scroll boxes can be used to gather user’s feedback, suggestions on your website or questions. 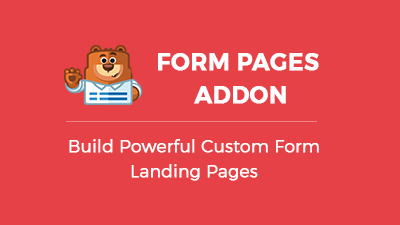 Sidebar or widget form – utilize your sidebar space and grab more leads. Call to Action button – MailOptin offers two forms for i.e. either navigate to URL on click OR reveal opt-in form on click. ..3 optin campaigns, 100 Monthly Conversions, and Limited themes and templates. ..$69/year for 1 website and $99/year for 3 websites. ..to use it for unlimited websites. Grab your copy of MailOptin WordPress Plugin Today! 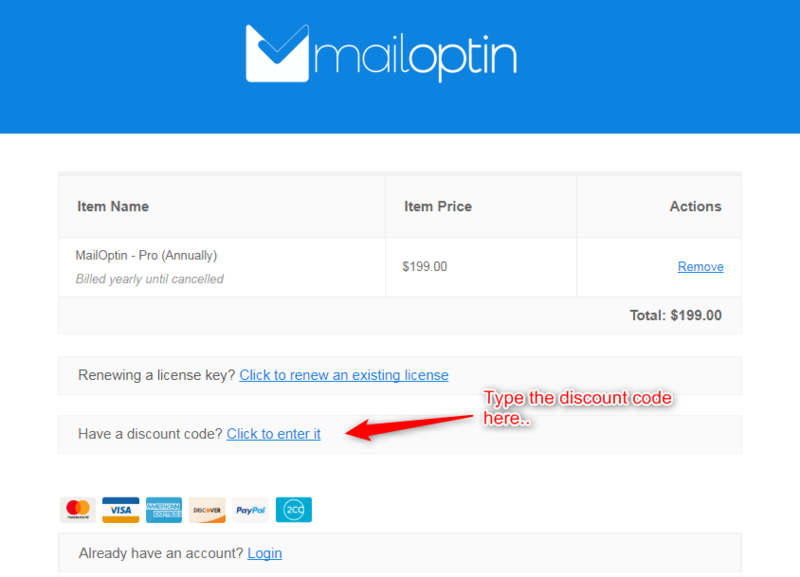 How to use Mailoptin Discount Coupon Code? 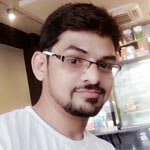 Choose the best MailOptin pricing plan according to your need. Click on Get Started button to make checkout. Enter the Exclusive Coupon code – THEMAVERICKSPIRIT under the discount field to get 15% Off.